I haven't seen these posted on here so I figured I give them a quick review. First off, thanks Erik for the forum discount code. The arms shipped fast and were VERY well packed. Getting these things out felt like field dressing a deer. Just keep cutting and pulling until you get everything out. 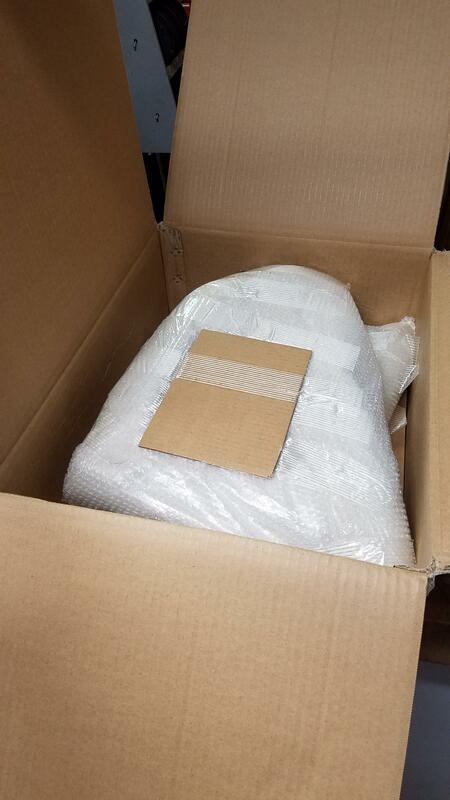 That last pic is about 5 layers of bubble wrap, under 2 layers of packing tape. 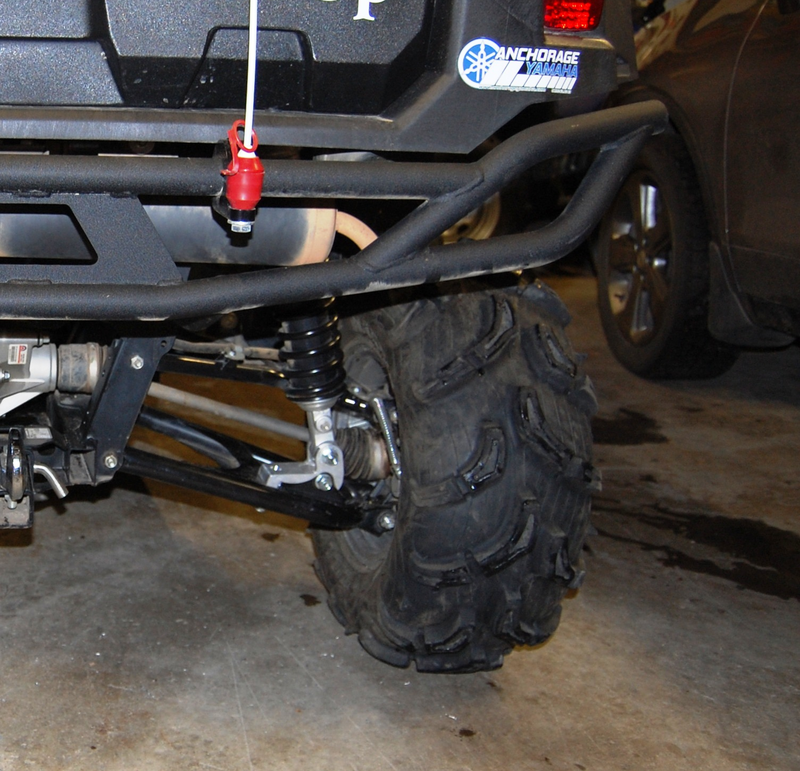 You get the arms with bushings installed and new hardware for the shocks. 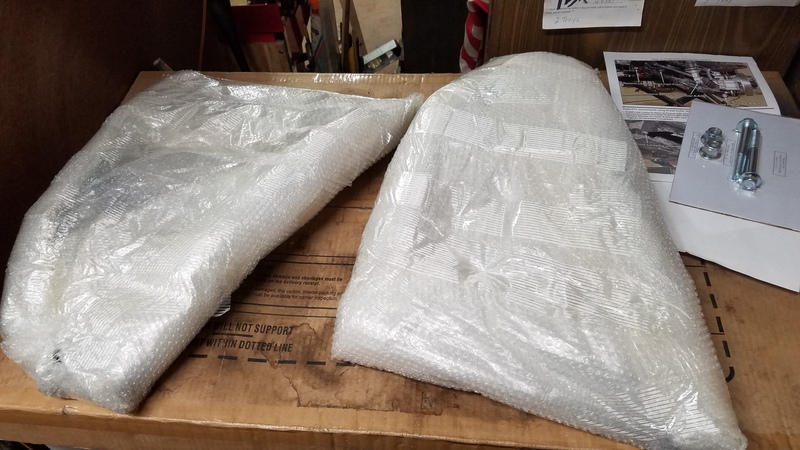 All that bubble wrap keeps them pretty. They are very well made and well thought out. They are over a pound heavier then the stockers and have no thin stamped pieces. 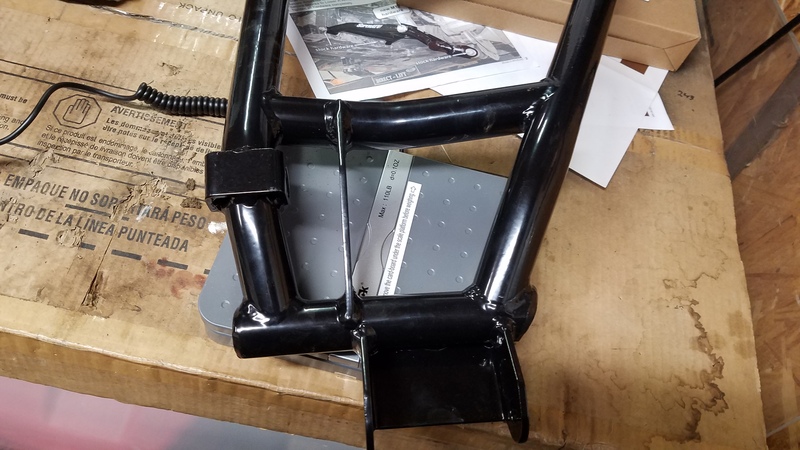 My factory arms had about 1.5 lbs of plate welded to them. Install is about an hour total with basic tools. 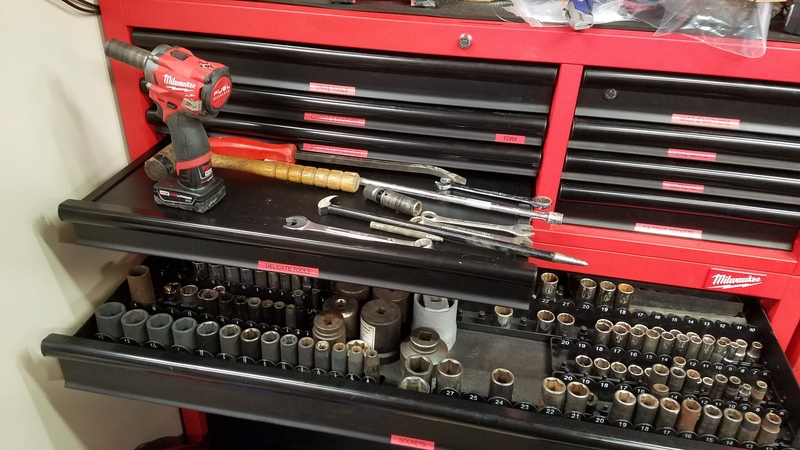 17 and 19 mm deep socket, 14 15 19 wrench, and a hammer and pry bar. 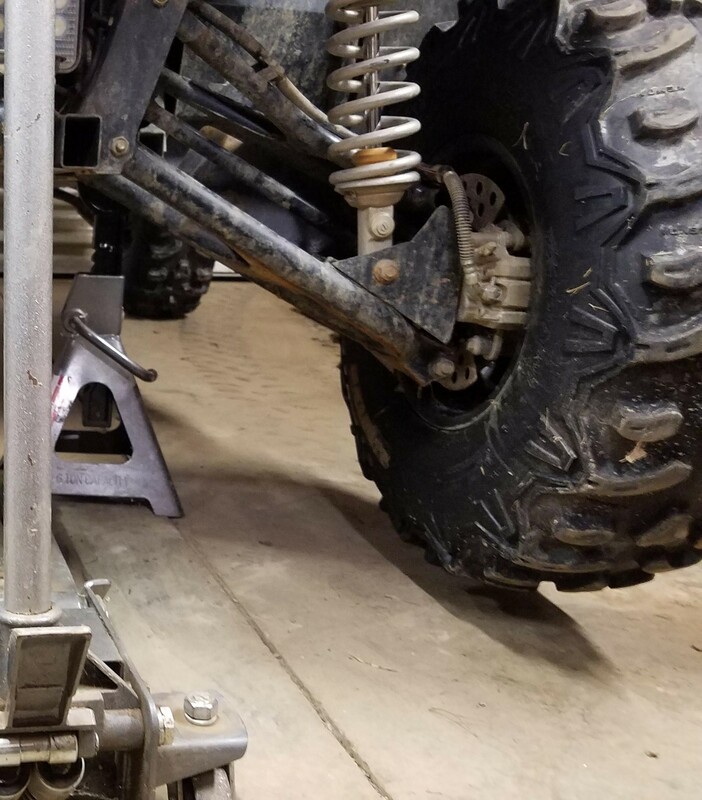 Depending on how many trails mods your bracketry has had a BFH and channel locks or a crescent wrench my be needed to put some stuff back in place. They look like they will make a huge difference. I have to do brakes and fix a leaking beadlock before I can get it out for some better picks of it done. It will take a few trail rides to see if I need to make any armor for these. The only downside I see with these is the shock bolts have a different size head and nut than the factory hardware. 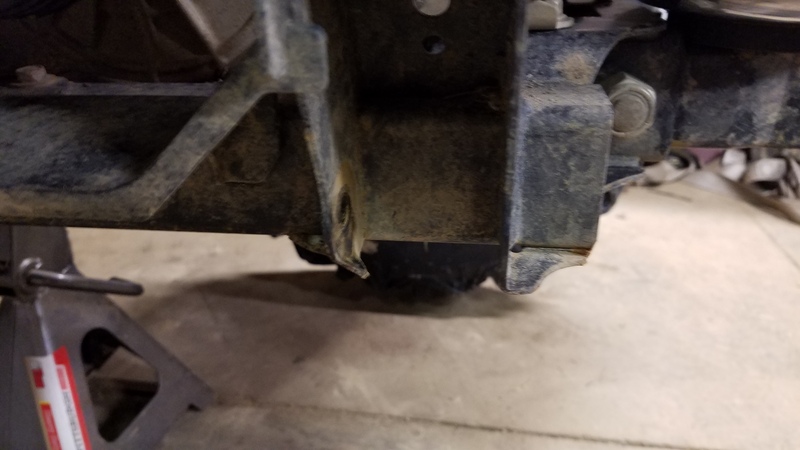 Not a big deal, but does require 2 more wrenches for a trail side axle change. Last edited by Jraoffroad; 02-22-2019 at 09:04 PM. david.tackman, Jimbo, MORSNO and 4 others like this. Jraoffroad and Budro2 like this. That has bothered me from day 1. I’ve been wanting to do that but not sure if they will work with my 2” gorilla lift. Any thoughts on that? IIRC gorilla is the one that mounts to the A arm. If so I don't think they would work with it. 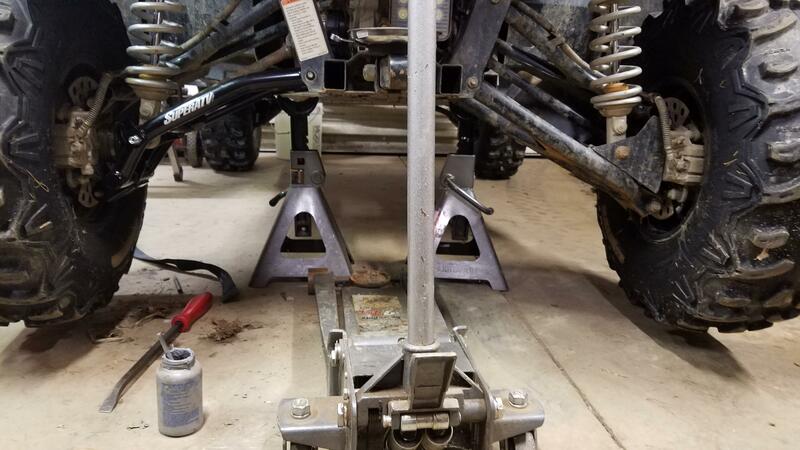 They do work with the other lifts that mount on the frame. I have a 2" lift and the JBS springs that put me around 3.5 of lift and everything clears fine. 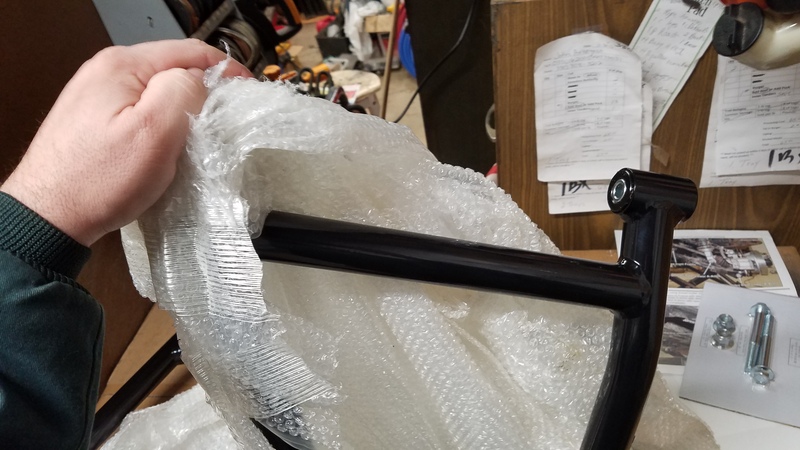 My OEM rear A-Arms look nothing like JRA's. 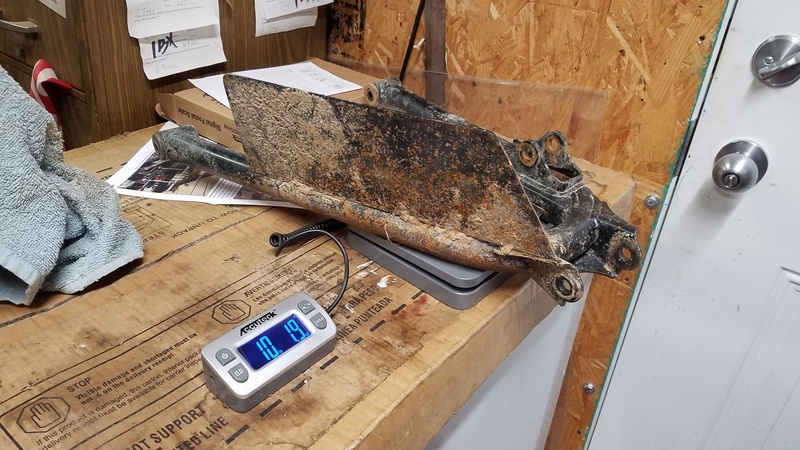 The Gorilla lift would not work on his OEM or the Super ATV I don't think. 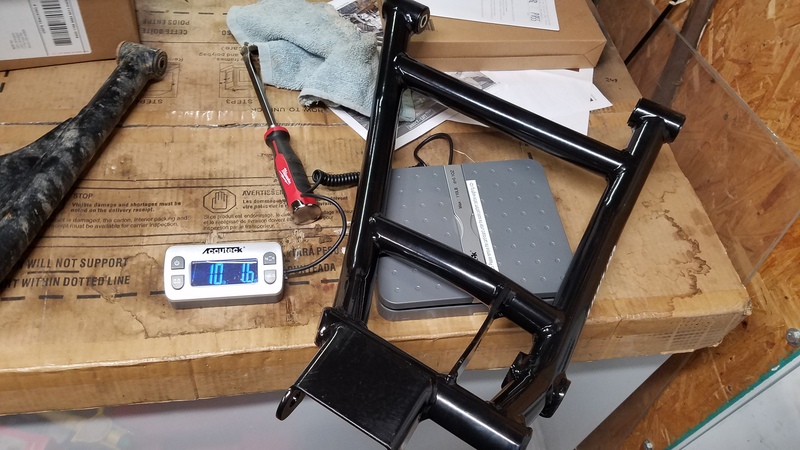 Our OEM arms are the same, I just made a bolt on plate to guard the CV. Thanks for the clarification, I was wondering how they could have looked so different. Those new arms have WAY more clearance! I didn’t think so. Thanks for the input! 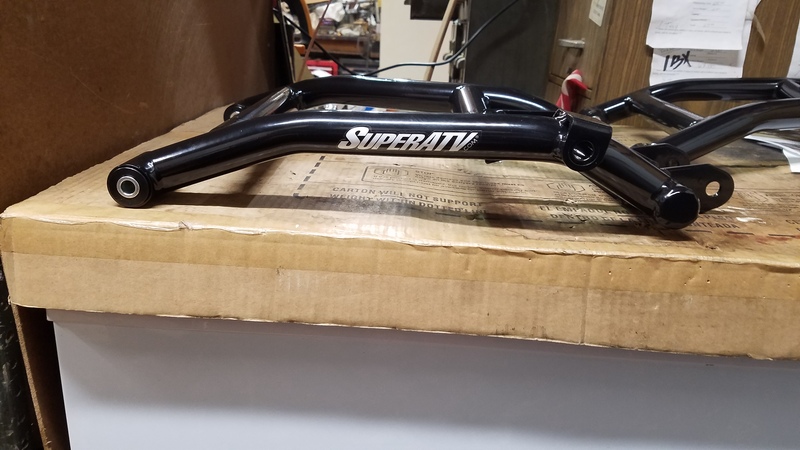 Super ATV High Clearance A-Arms? Lower A-arms are weak! backordered!